Tomato sauce filling equipment is suitable for filling of tomato sauce,soy sauce,favoring,oil and etc.One machine is adjustable for different bottle size. 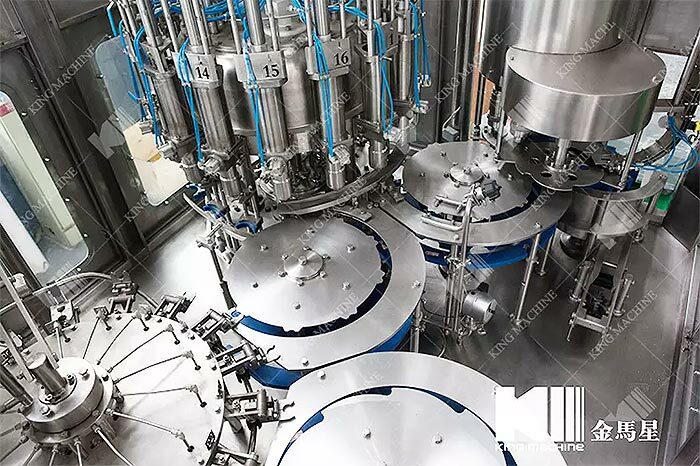 Tomato sauce filling equipment uses PLC and frequency converter control,which makes the process automatic.The dynamical system adopts drive shaft,which can work stably.The method of negative gravity can improve the accuracy of filling.Advanced automatic lubrication system without manual oiling make the machine have longer service life. Tomato sauce filling equipment has little noise and can be repaired easily. 1 Sauce filling machine is designed to be compact and reasonable. 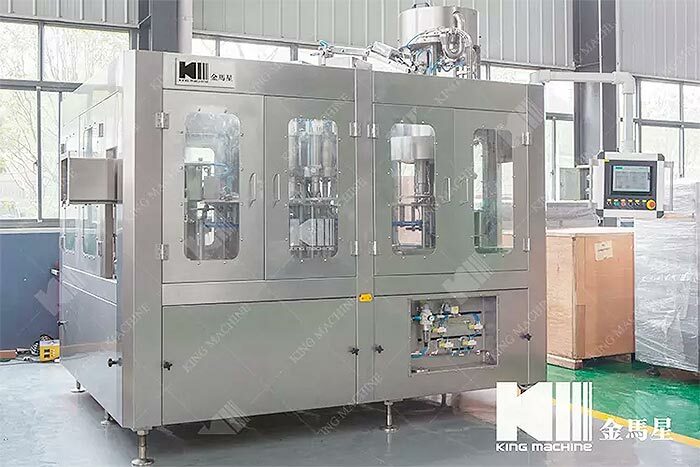 4 We can customize the filling machine with specific filling-head number and particular cylinder volume,based on the user’s production demand. 6-head, 8-head and 10-head can be chosen.The cylinder volume can be chosen from 25-250ml, 50-500ml, 100-1000ml and 250-2500ml. The whole machine is speed-adjustable. 6 Tomato sauce filling machine set a weight filling program to fix the flow parameter and makes the machine adjustable to the complicated material varieties. The system can realize the one-machine multi-use without other parts and decrease the equipment’s repeated investment.